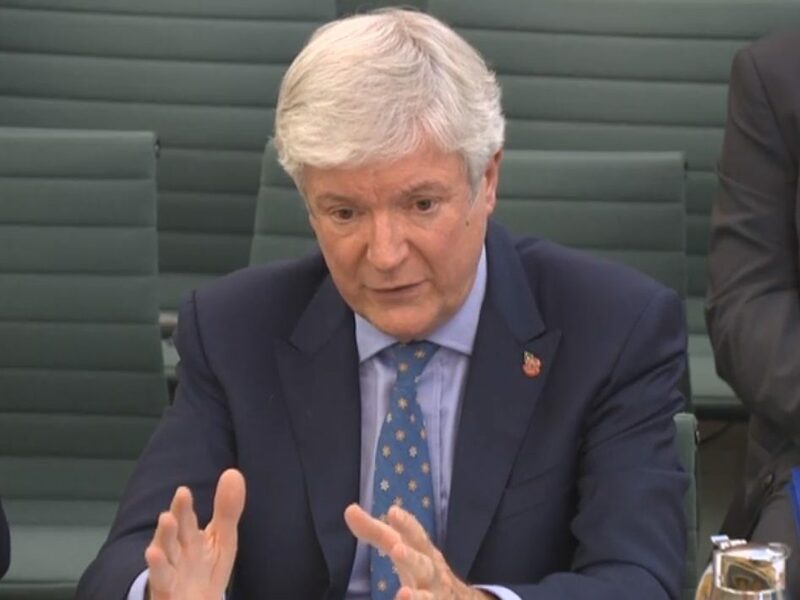 BBC director general Tony Hall has said making BBC World TV News free to air in Europe could be of benefit to the wider UK in allowing its voice to be heard during Brexit negotiations. Hall also said opening up the service in Sub-Saharan Africa could help to boost trade and that ultimately it would be “very good for the UK”. The service is currently behind a paywall in most European countries and is bought as part of a TV package. 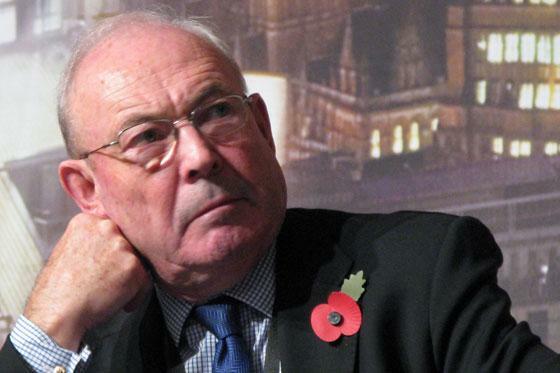 Addressing MPs at a hearing of the Digital, Culture, Media and Sport Select Committee today, Hall said he had contacted the Government to ask whether there was a different way to fund BBC World TV News. It comes off the back of £289m in government funding in the BBC World Service, which has enabled its biggest expansion since the 1940s and which Hall said has been “making a big difference”. “We think there is a scope for us saying, in a really different financial situation… ‘Is there a way of supporting this service?’ in three ways. “One is to raise the editorial content of the service so we can cover more of the world to the world and use some of the investment that the Government has made in World Service. “But secondly also, because we are trying to make money out of it at the moment because that’s the way it’s been set up, there are two areas where I think this is probably going against the interests of the BBC, but also of the broader UK. “One is in Europe where it is behind a paywall – could we remove the need for subscription, so that at a time of Brexit what we are saying about the world can be there within Europe? He said rivals to the service were mostly state-funded broadcasters in Russia, Qatar and China. “What I’m thinking is, is this the chance for us to do more of what the BBC globally does and to boost our reputation and therefore the UK’s reputation globally?” he said. He said public investment as well as BBC investment was needed in the service in order that it might equal BBC World Service radio. “We should carry on as far as we can bringing in money where we can, but there are some areas where I think it’s better for the UK, bluntly, to be free to air,” he said. 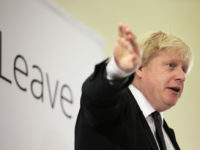 “We know for example that when the BBC is strong in a country then actually trade increases. We haven’t done that work, others have done that work to prove it. aha. lord hall has raised a long overdue question about the commercial status of bbc world – and he is right. this should have had a lot more attention than it has had in the mainstream media. BBC covered murdoch’s threat over sky news, but not this – which is potentially at least as important. The BBC World Service are funded by the country of Qatar. Most of it’s workers are Islamic. It has obviously been sold out and cannot present an unbiased view of the world. The government ought to deal with this but don’t. Are they bought out as well?